900 10 10 32. We will be happy to assist you. What is the reason of your query? 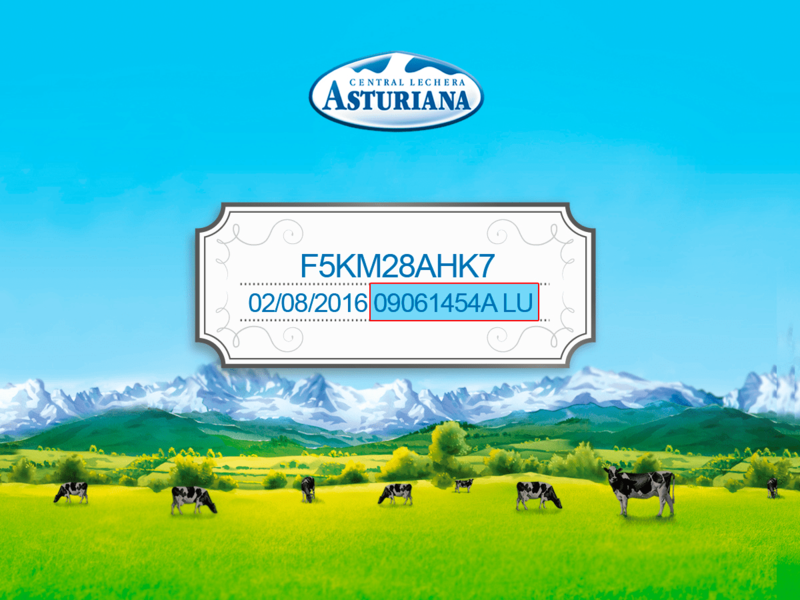 Do you consider our brand Central Lechera Asturiana as healthy and focused on health care?